Event Description: Come and check out ALL the Bullman’s Classes in one morning and support a MUCH needed cause! 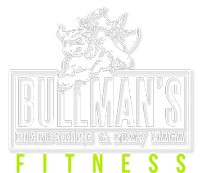 We will be offering a different Bullman’s class every 20 minutes for ONE cover charge of $10! This $10 cover will give you access to all the classes and ALL proceeds, and drawing tickets, will go toward Guardians for Garrett. Who’s Garrett? Garrett Jablonski is a kid with a very rare disease called Sanfilippo Syndrome that has NO known cure at this time. His family is working towards awareness for this ultimately fatal disease. This event will go towards helping them with occupational therapy costs and medical bills. 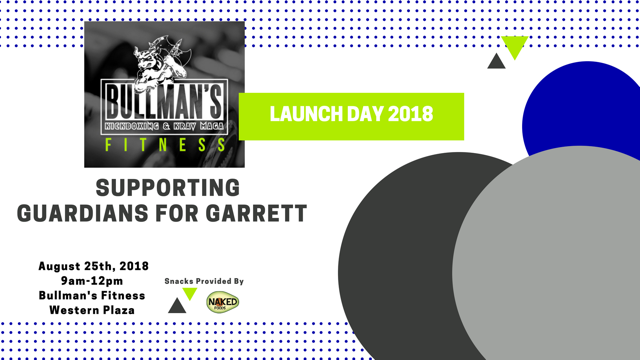 We welcome you to join us for this event in Garrett’s honor. Bring your friends! Ticket Drawing: Drawings begin at 11:35AM, your Launch ticket gets you in the door PLUS 1 ticket. Extra tickets are $1 each.